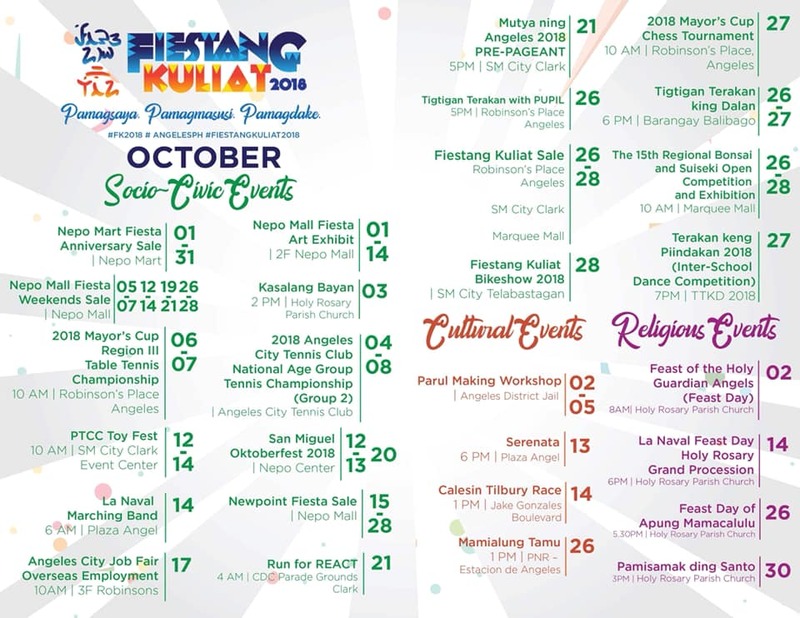 Angeles City’s Fiestang Kuliat 2018 commenced with a successful kick-off program and the unveiling of various events and activities on Friday at the SM City Clark’s Event Center. Vice Mayor Bryan Matthew Nepomuceno led the city government in the official declaration of the opening of FK2018 together with Councilor Edgardo Pamintuan Jr., and the barangay captains of this highly-urbanized city. 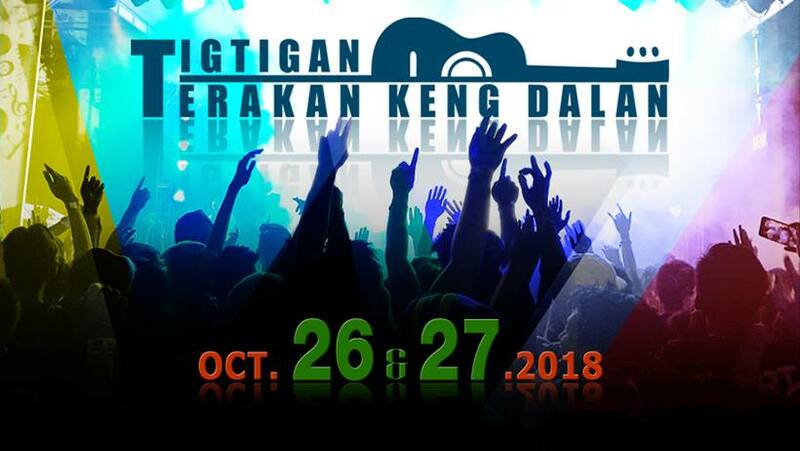 “The jampacked month of October marks our celebration of the Fiestang Kuliat which reflects our resilient, religious, and fun-loving identity as Angeleños,” said Nepomuceno in line with the fiesta’s theme, “Pamagsaya, Pamagmasusi, Pamagdake”. “This annual merriment aims to promote these Angeleño qualities not only to the residents of the city but also to our neighboring towns and cities. Let us take this moment to illuminate hope and joy especially to our fellow Filipinos who are still in the shadows of desolation,” said Nepomuceno pertaining to the victims of Super Typhoon Ompong and recent calamities that struck the country. The opening ceremonies began with a special dance interpretation of the song “Angeles Kung Pakamalan” performed by the Sinukwan Kapampangan Center for the Arts. Religious, cultural, and socio-civic activities in line with the fiesta were introduced via audio-visual presentations and dance numbers from the Angeles City National Trade School Dance Troupe, Angeles-Pampanga Dance Athletes, and Republic Central Colleges Mananayaw. Tourism Officer John Montances also reminded the Angeleños that October 15 (Monday) and October 26 (Friday) were declared by President Rodrigo Duterte through Executive Secretary Salvador Medialdea as special non-working holidays in Angeles City to mark the opening of Fiestang Kuliat and Tigtigan Terakan Keng Dalan, respectively. “It is fitting and proper that the people of the City of Angeles be given full opportunity to celebrate and participate in these occasions with appropriate ceremonies,” the Proclamation 589 reads. 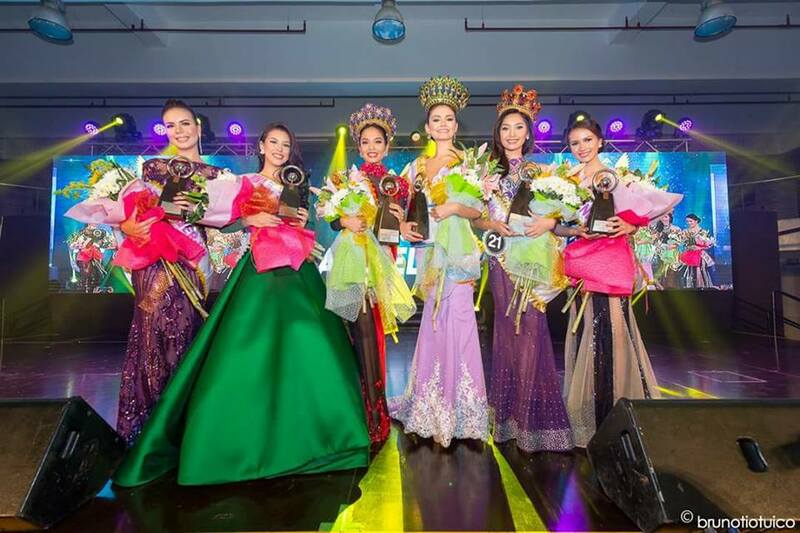 The 15 official candidates for the 26th edition of Mutya ning Angeles were also presented to the public during the opening salvo. A teaser of the most anticipated Tigtigan Terakang Keng Dalan also hyped the attendees. The Fiestang Kuliat, Mutya ning Angeles, and the Tigtigan Terakan Keng Dalan were all conceived in 1992 during the first term of Mayor Edgardo Pamintuan – a year after Angeles City was devastated by the Mt. Pinatubo eruption. Also present during the launch are Councilor Jericho Aguas and wife Jaycee Parker-Aguas, Councilor Alexander Indiongco and Cutcut Barangay Kagawad Thelma Indiongco, Kuliat Foundation President Marco Nepomuceno, Subic-Clark Alliance for Development Executive Director Linda Pamintuan, SM City Clark Public Relations Manager Venus Manalang, employees of the city government, barangay officials and members of the Sangguniang Kabataan Federation of Angeles City.